Bamboo is a plant that can be found in most part of China, not only is it a source for food, it is also used from scaffolding for architecture, to delicate weaved containers and nowadays for flooring and even clothing. This bamboo box, I found is one of those back to the basic ideas. 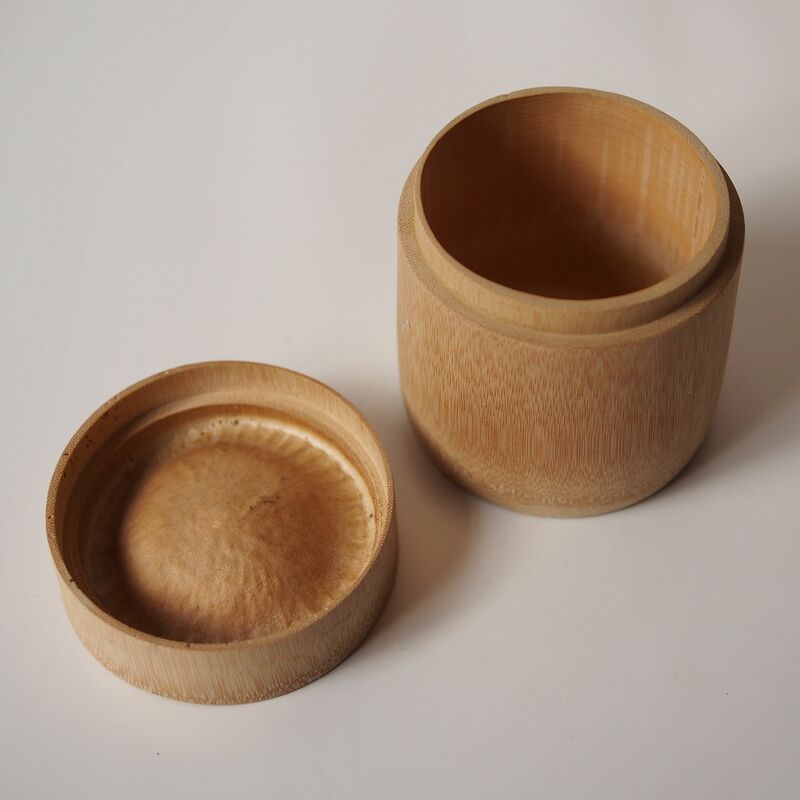 Making use of the culm (the main shaft) and the nodes (the horizontal structure), a container is naturally form, the fibrous culm gives the box its texture.